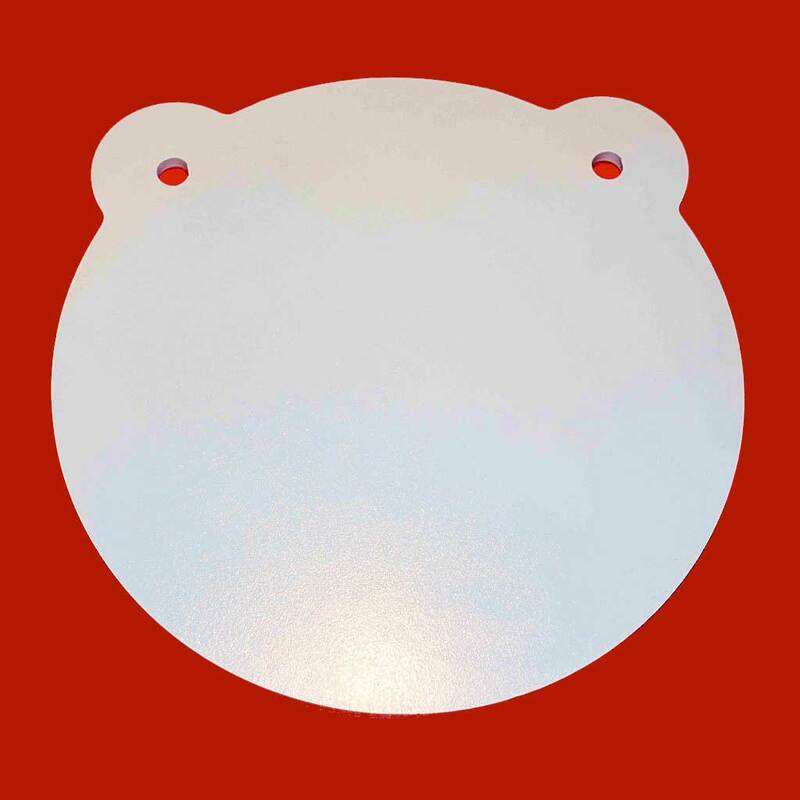 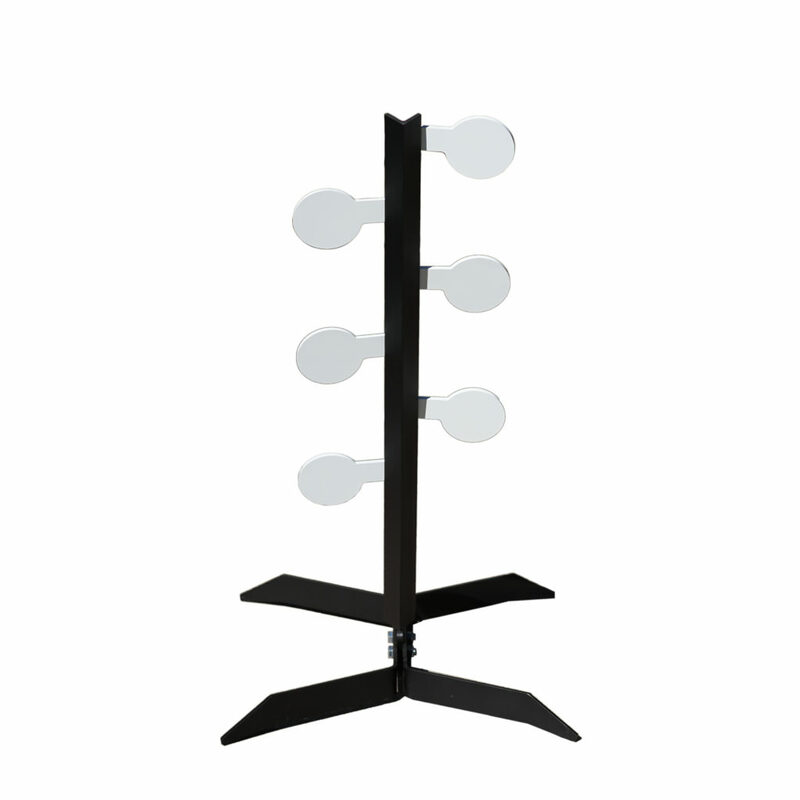 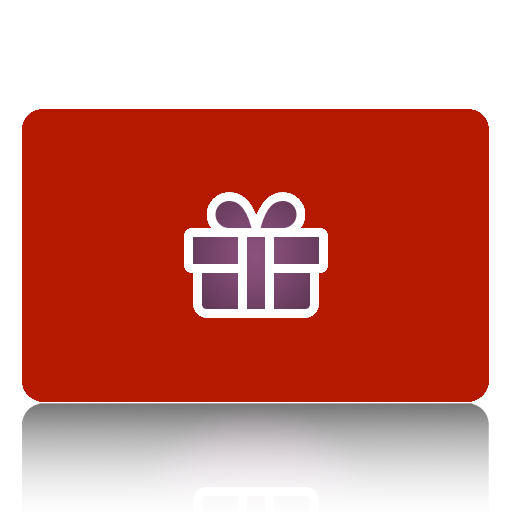 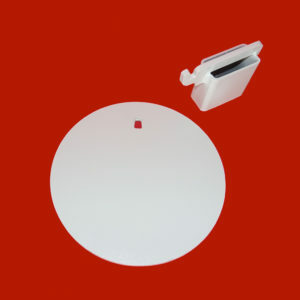 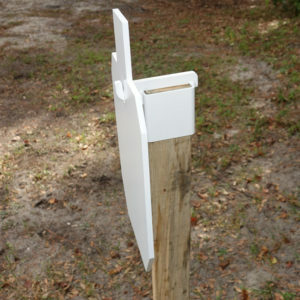 Convert your standard 2×4 Stand to a Heavy Duty 2×4 Stand! 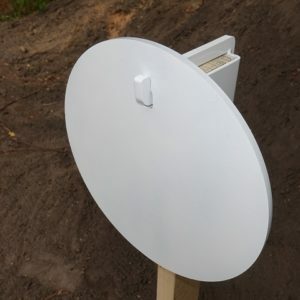 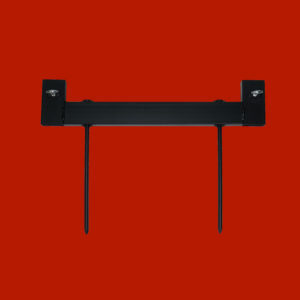 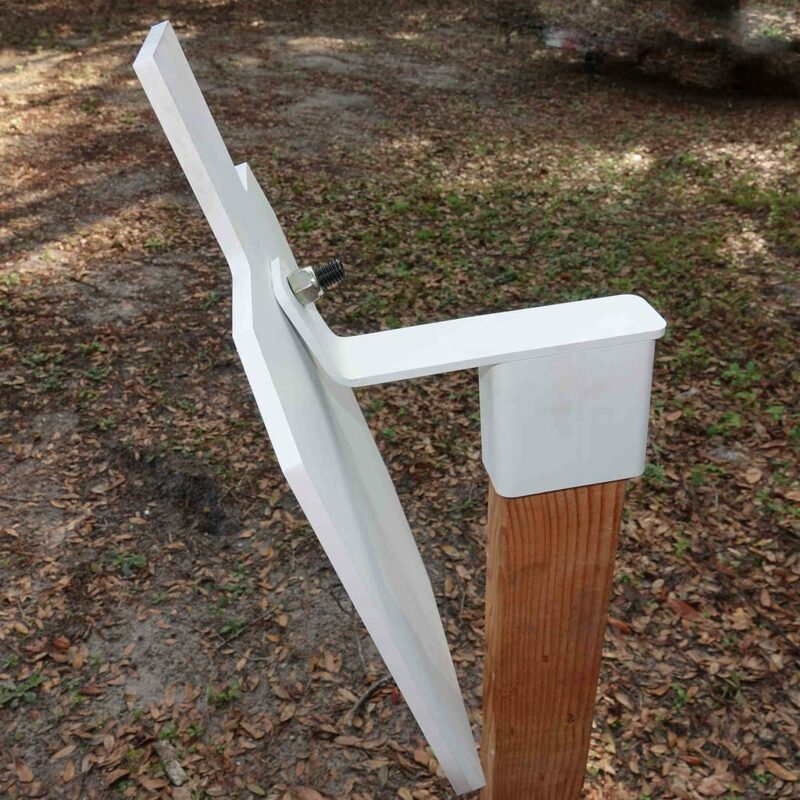 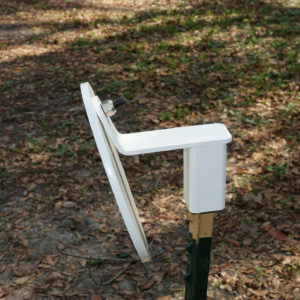 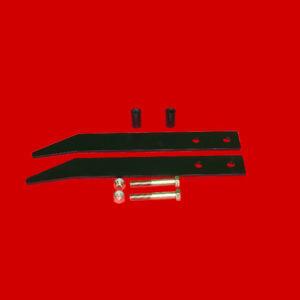 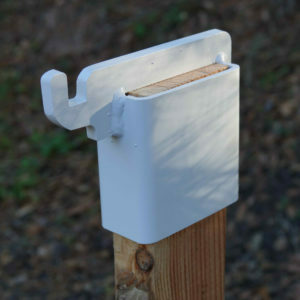 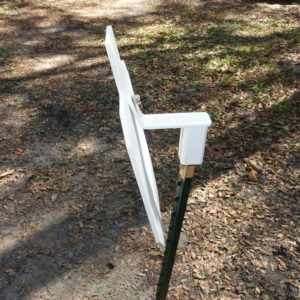 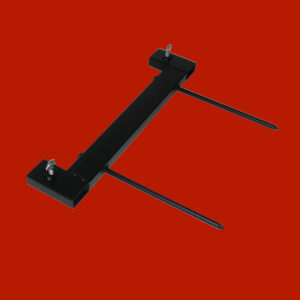 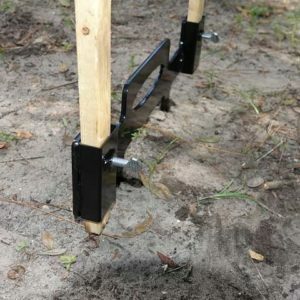 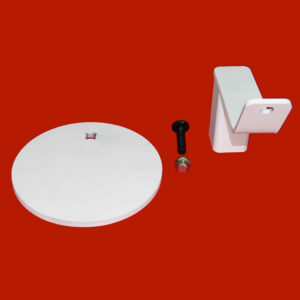 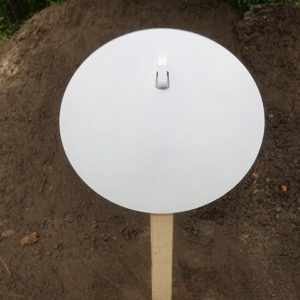 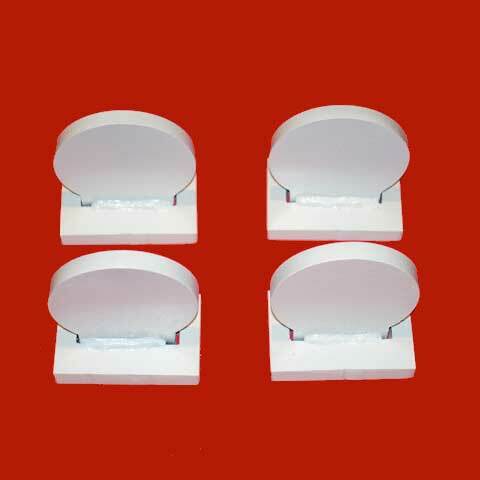 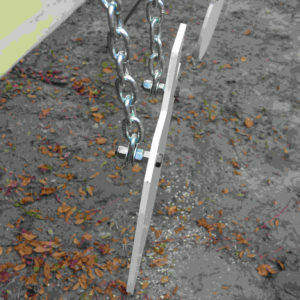 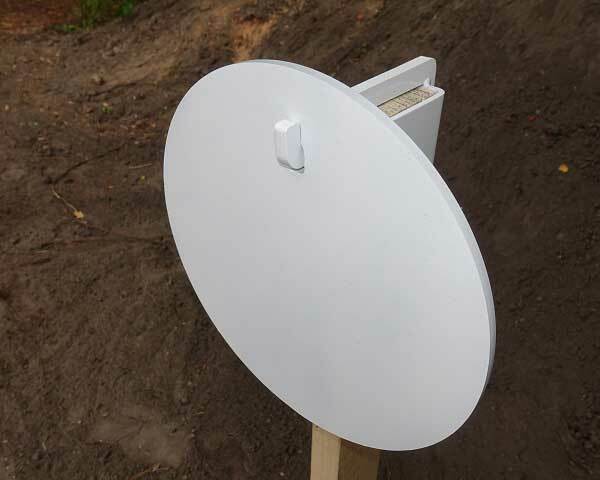 This conversion kit allows you to easily convert your standard 2×4 stand to a heavy duty 2×4 stand. 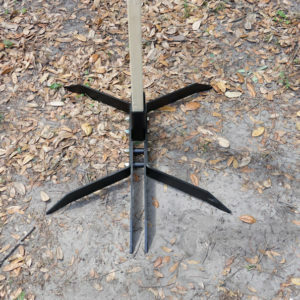 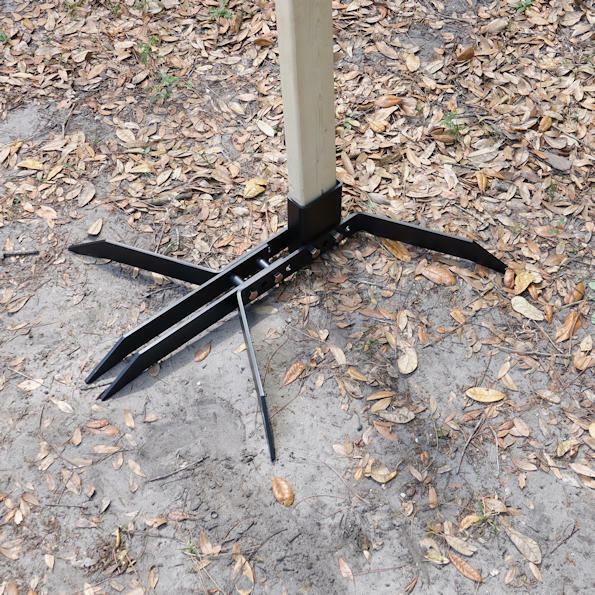 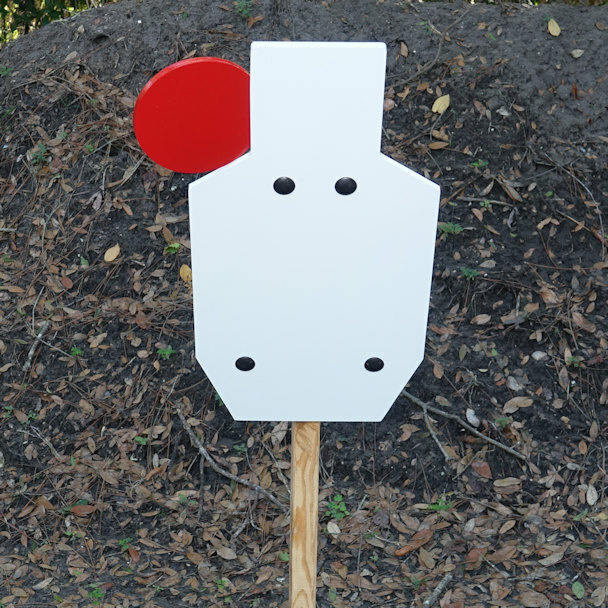 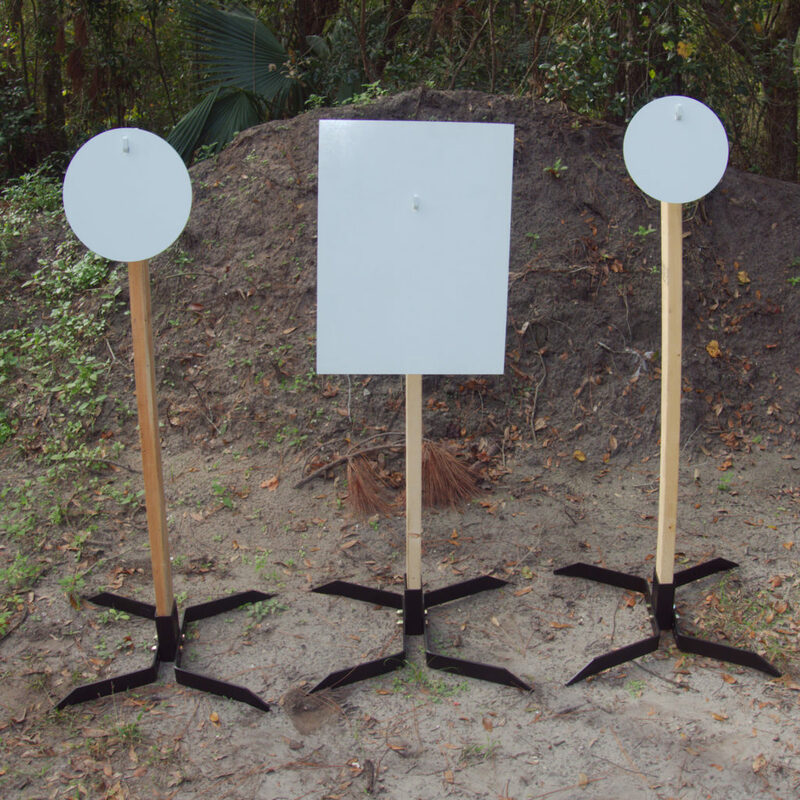 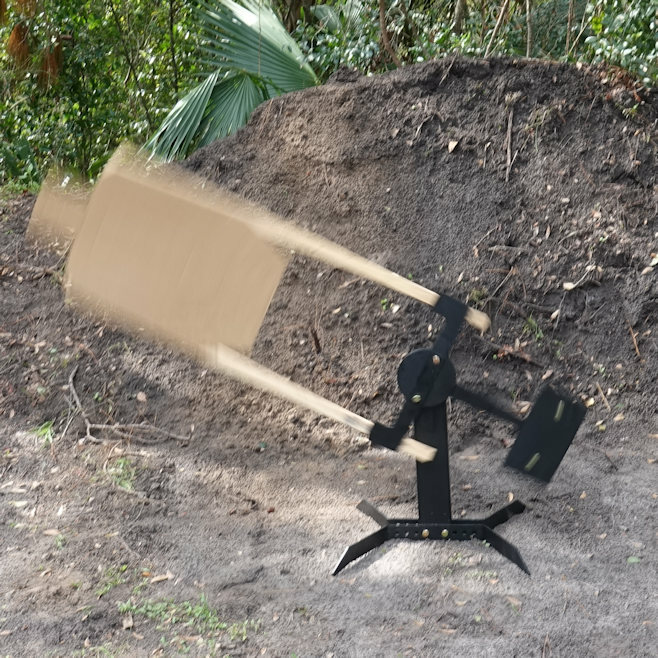 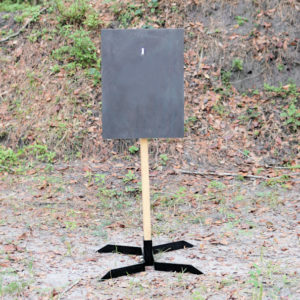 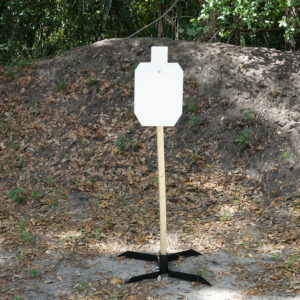 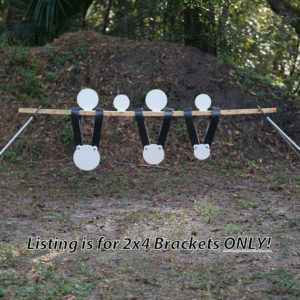 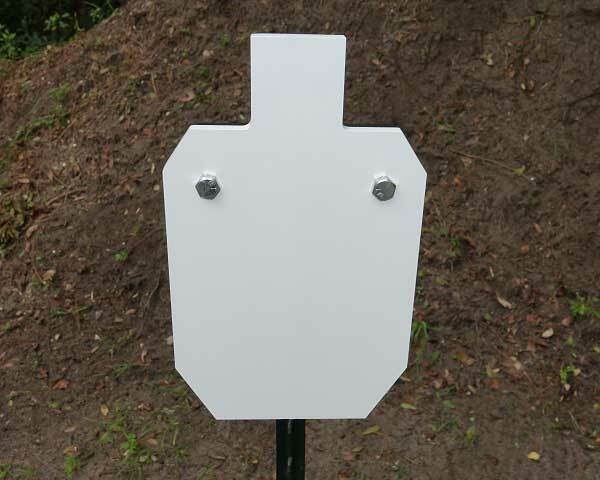 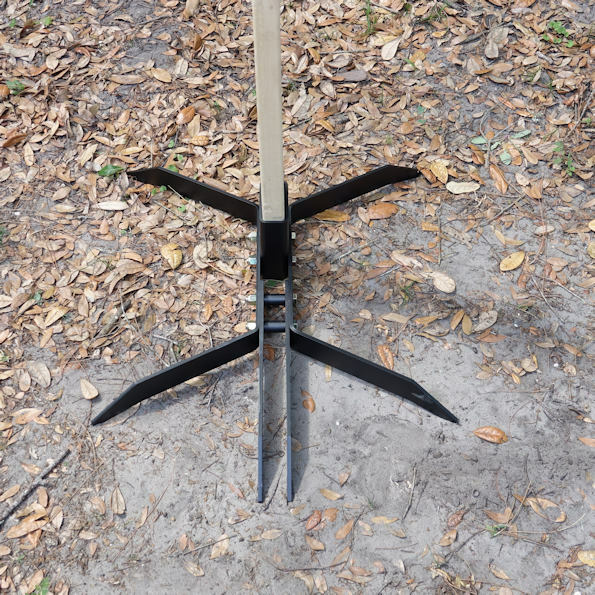 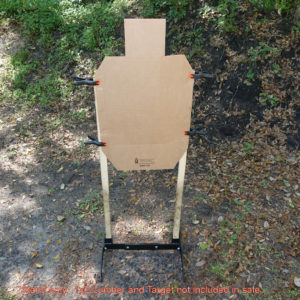 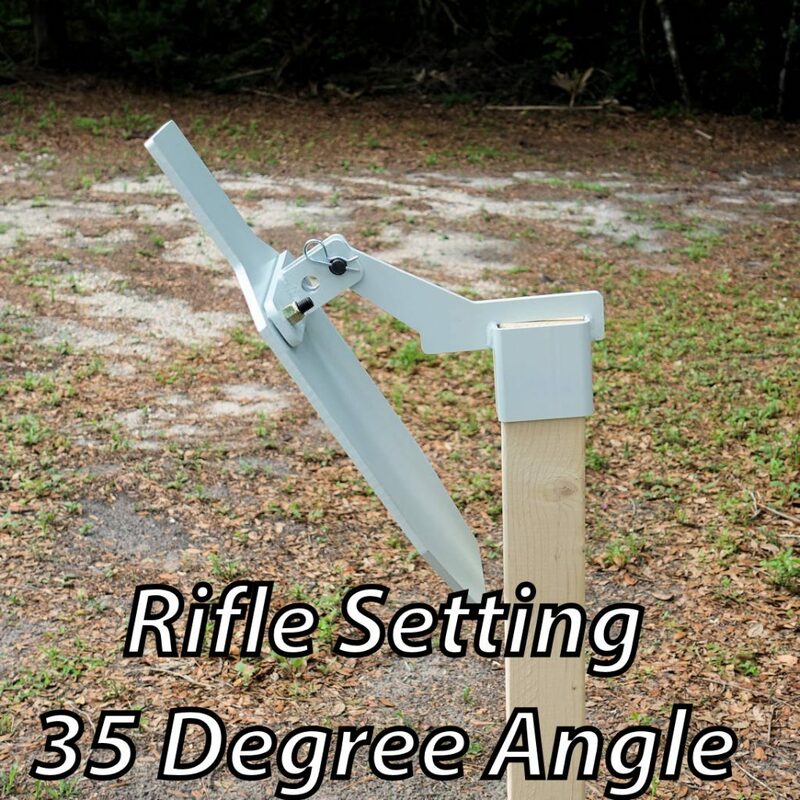 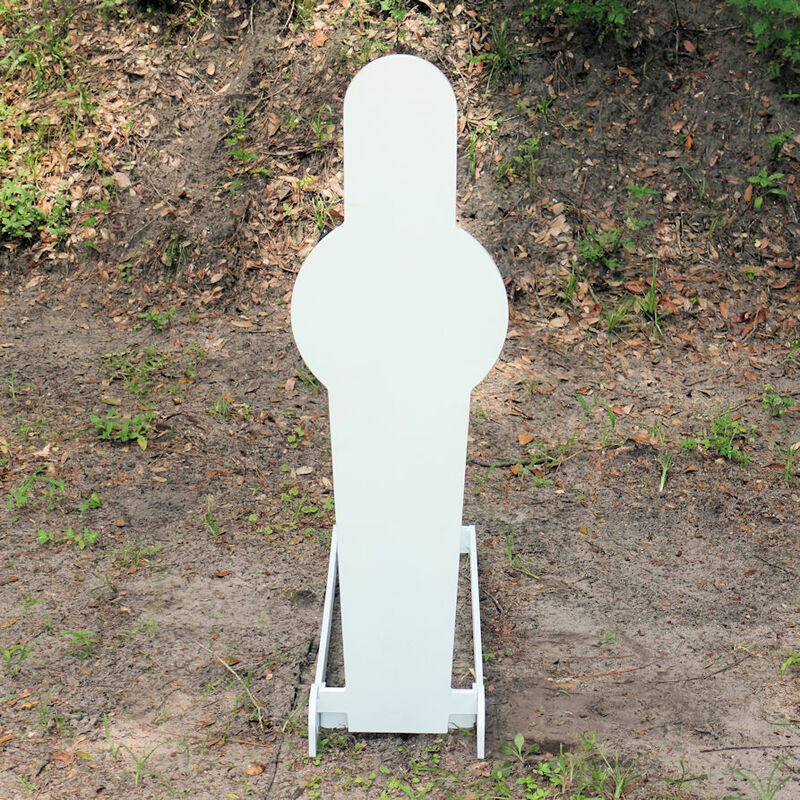 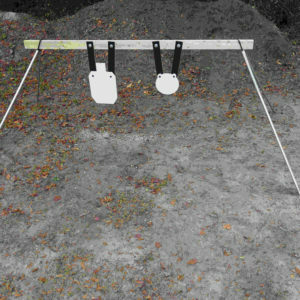 We recommend a heavy duty stand when firing with magnum handguns, rifles or shotguns for stability. 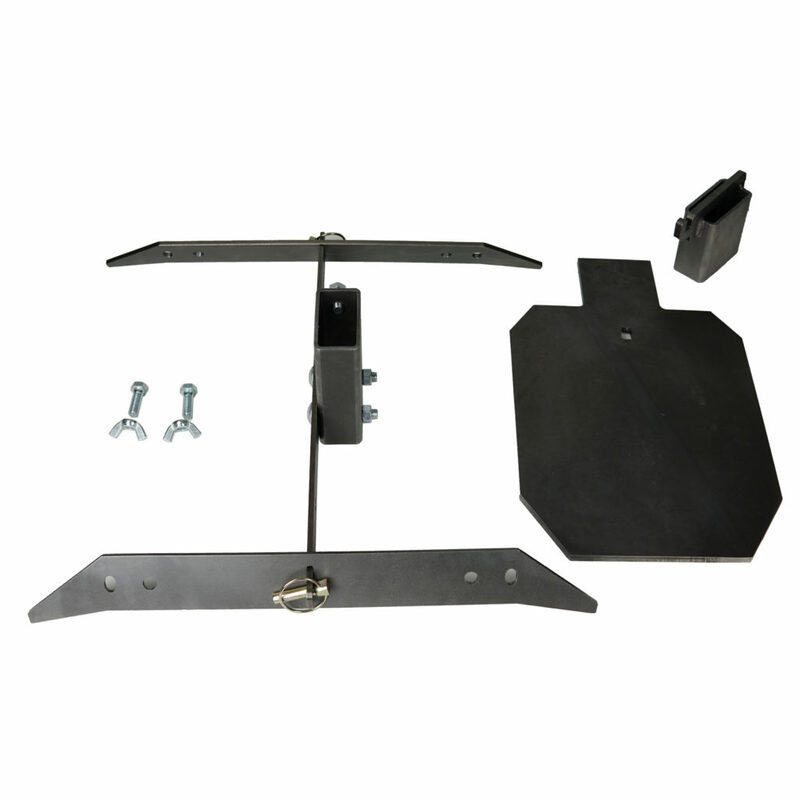 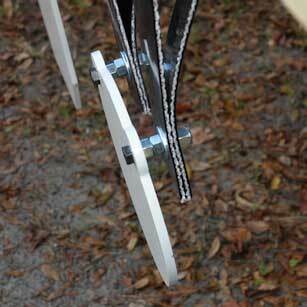 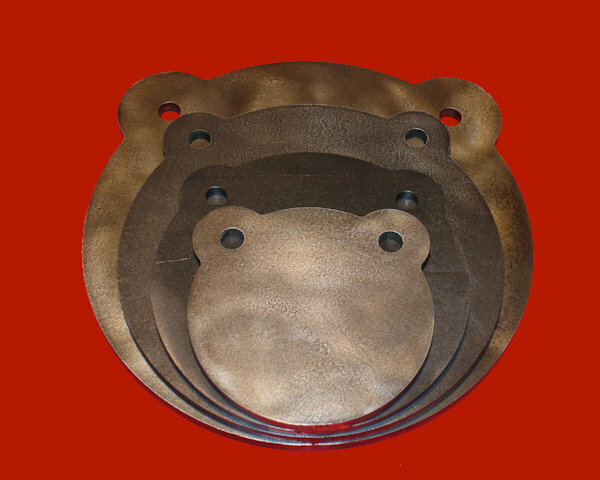 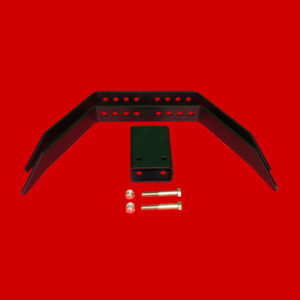 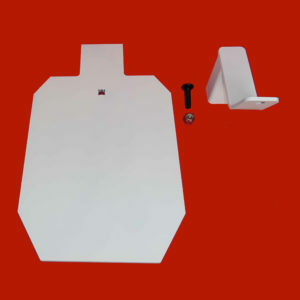 This conversion kit provides a bigger footprint and adds an extra 5 lbs to the stand weight. 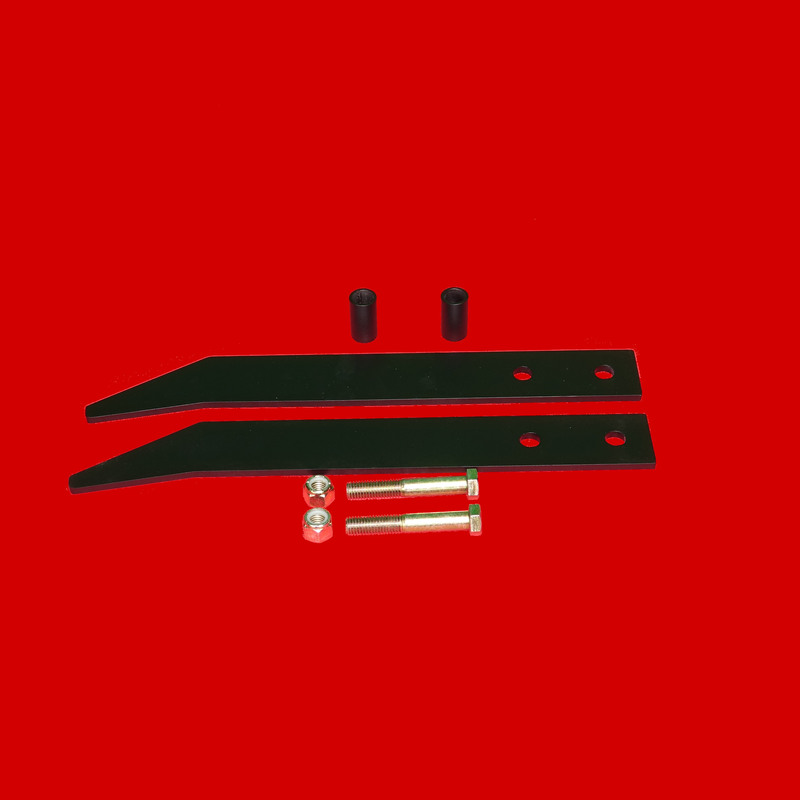 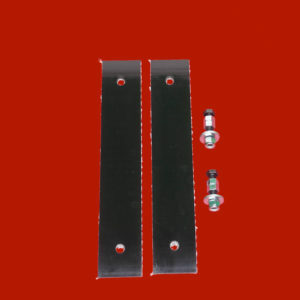 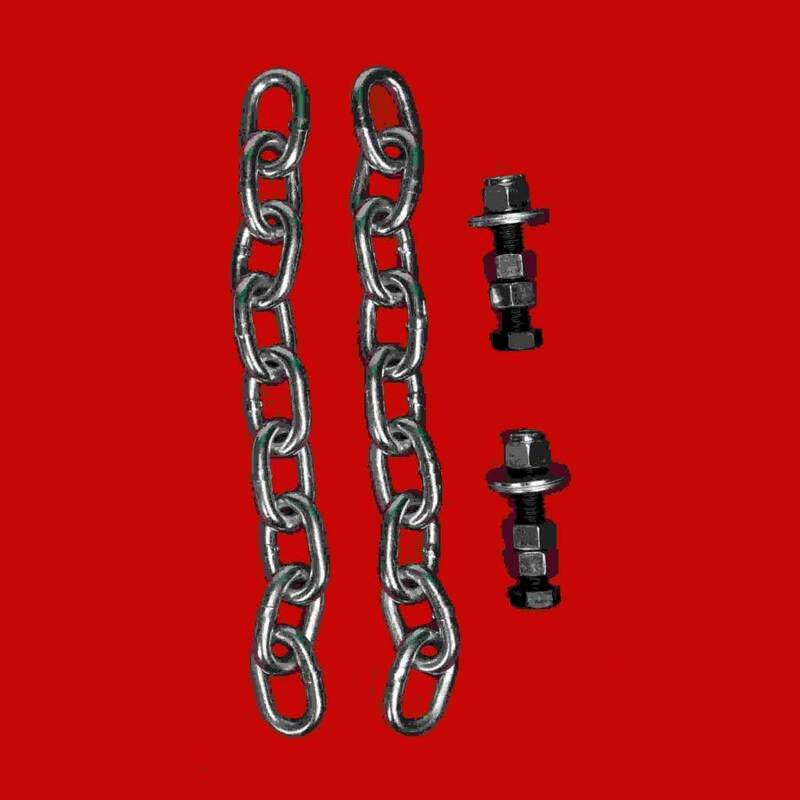 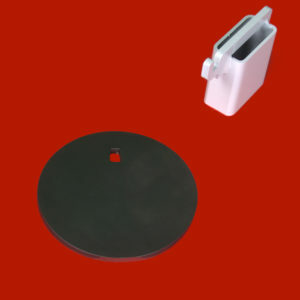 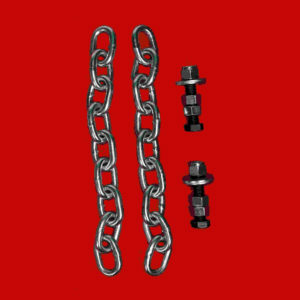 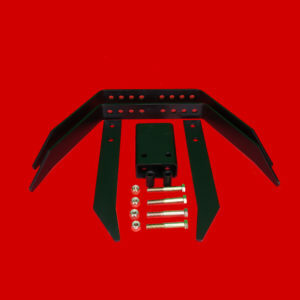 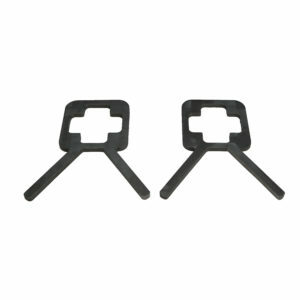 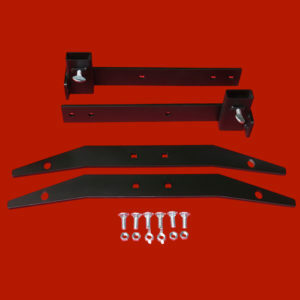 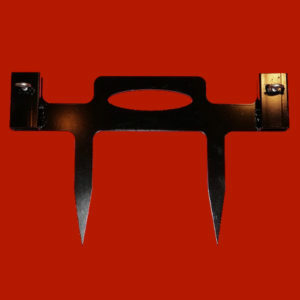 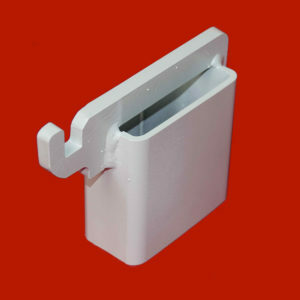 Conversion kit includes 2 1/4″ thick steel extension legs, 2 spacers, 2 grade 8 bolts and 2 nylon locking nuts. 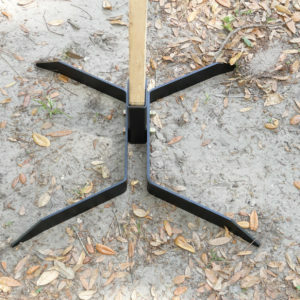 You can also stake the stand for even greater stability.